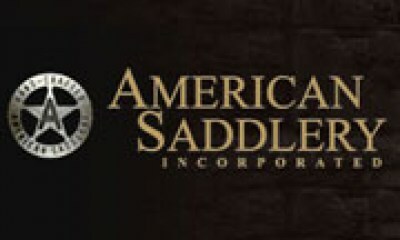 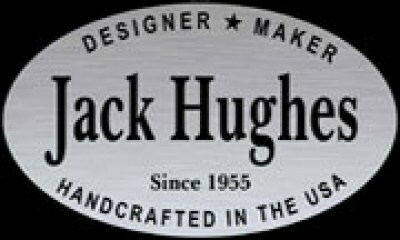 American Saddlery and Big Horn Saddlery are located under one roof in Chattanooga, Tennessee. 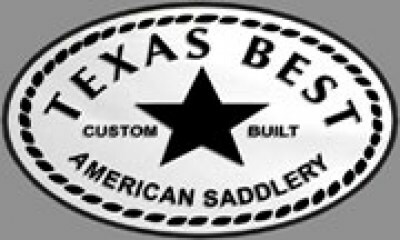 Our 65,000 square foot facility is home to several brands that are well known throughout the equine industry. 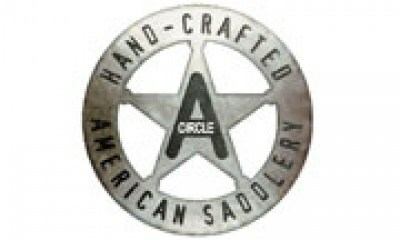 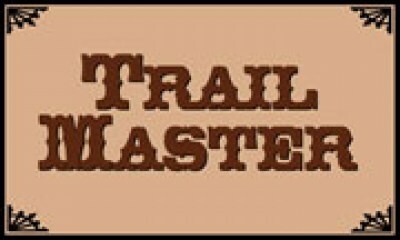 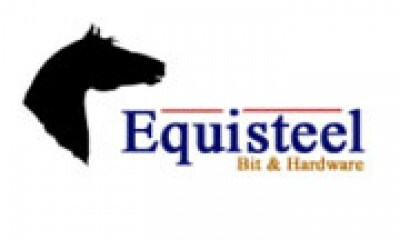 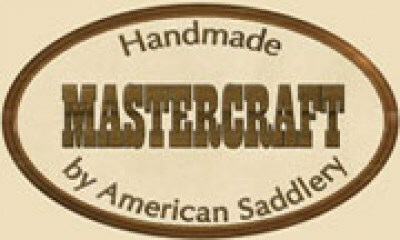 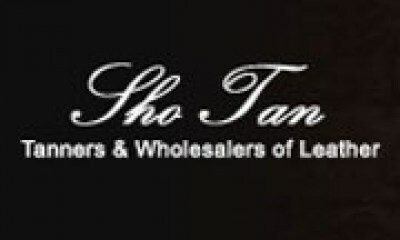 We offer saddle shops, retailers, leather repair shops, farm and feed stores, and other merchants a complete line of products far beyond saddles and tack.